Blue Dalia is a vibrant Mexican restaurant and tequila bar led by renowned Chef Roberto Santibañez as Culinary Director. 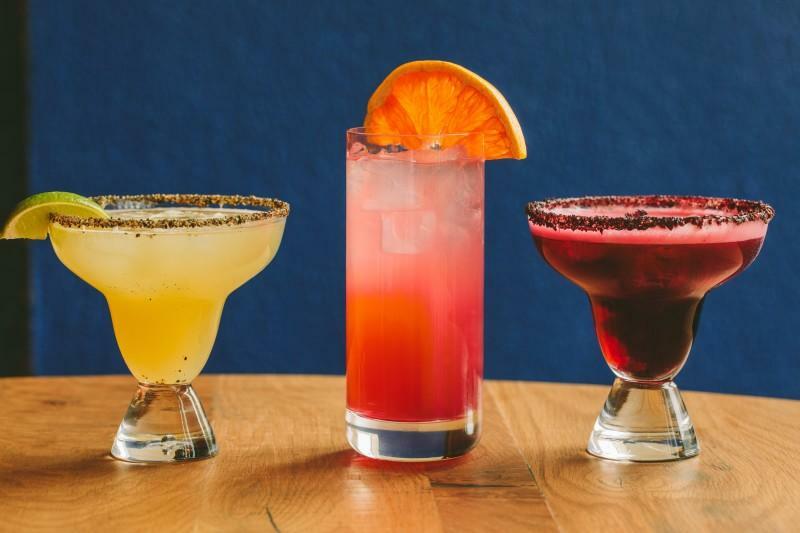 Located on the second floor of Wegmans at Natick Mall, our restaurant embodies the best of contemporary Mexican cuisine, with market-fresh food and authentic flavors paired with truly welcoming hospitality. Inspired by Chef Roberto's hometown of Mexico City, our regional menu combines traditional family recipes, seasonal ingredients, and a modern sensibility to create soulful dishes that tell a story. Our bar program offers an extensive tequila collection and craft cocktails. We bring the vibrancy of Mexico's 31 states to life through festive design and authentic touches. With a wide-array of spaces, exceptional service and commitment to quality, Blue Dalia is a perfect place to gather, socialize, and celebrate. The Dalia, Mexico's national flower, has been successfully cultivated in every color, except for blue. However, people have never stopped trying. Over time, the phrase Blue Dalia has become a figure of speech for striving for the impossible. To us, the flower is a symbol of our relentless commitment to market-fresh ingredients, bold Mexican flavors, and exceptional service. Multi-course dinner with a selection of fine tequilas!